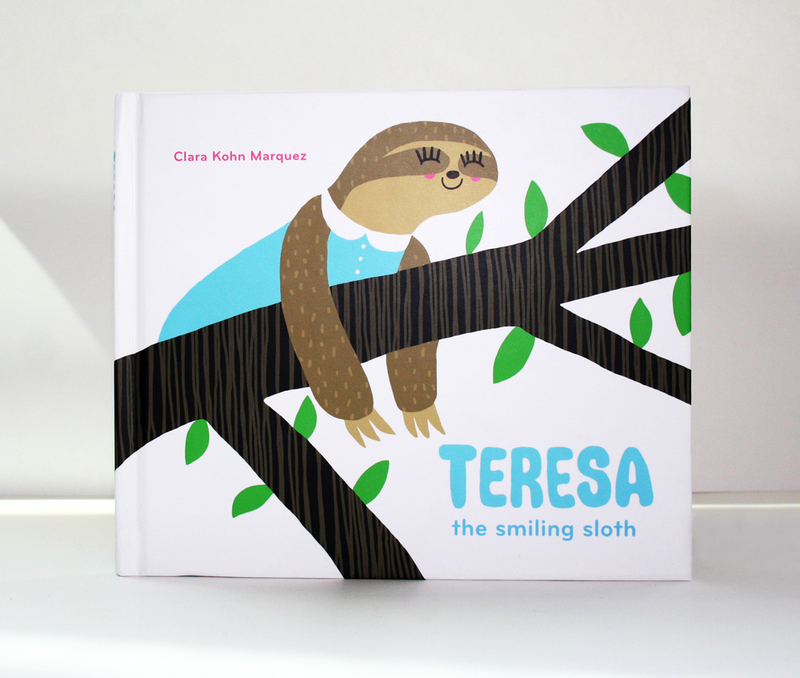 Teresa is a happy and innocent smiling sloth. Her home, a tree, was hit by a lightning bolt, and a few pieces go missing. Teresa is positive that she will find the missing pieces and reattach them to fix her tree. 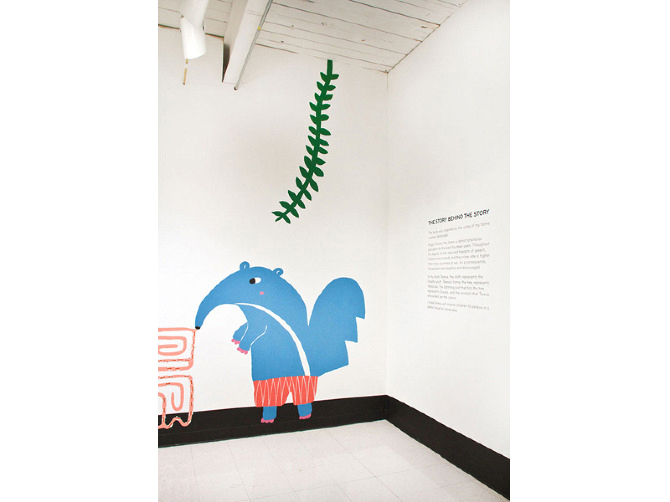 Along the way, she meets a toucan, a jaguar, an anteater, a tapir, and a capybara, all of whom, tell her she will never fix her tree. After all, she's a sloth, and sloths are slow, lazy, and sleepy. Will Teresa find all of the missing pieces — despite the negativity that surrounds her — and fix her beloved home? 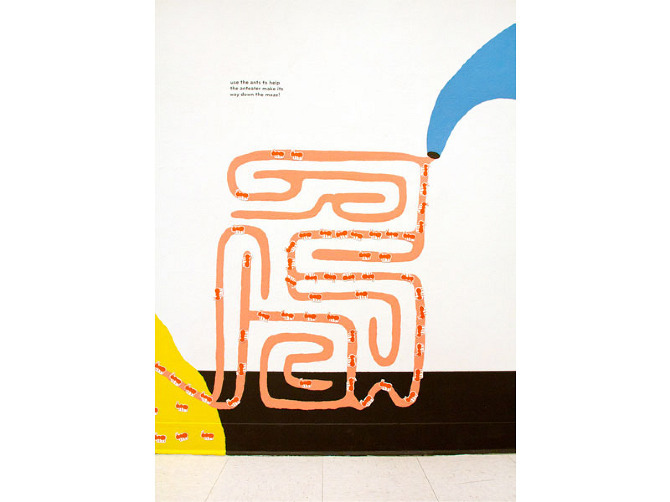 The book was inspired by the state of my home country, Venezuela. 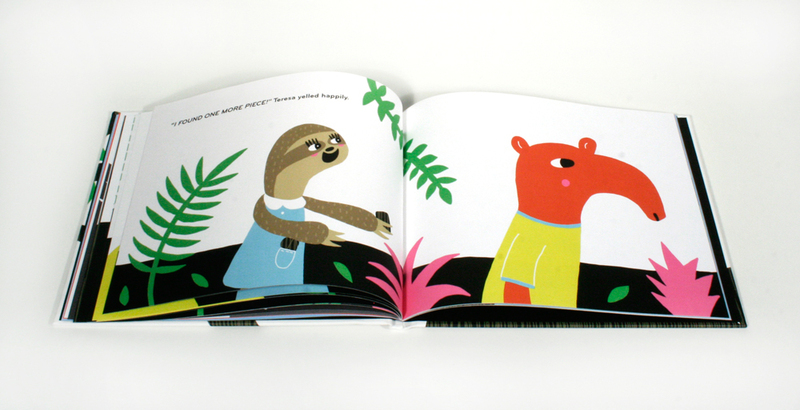 In my book, Teresa, the sloth, represents the hopeful youth. Teresa's home, the tree, represents Venezuela. The lightning bolt that hits the tree represents negativity, and the animals that Teresa encounters are the cynics. I hope Teresa will inspire children to believe in a better future for Venezuela.